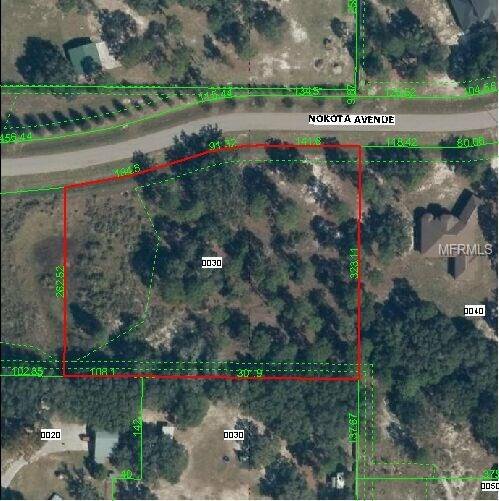 Build your dream home on this amazing 2.87 home site. 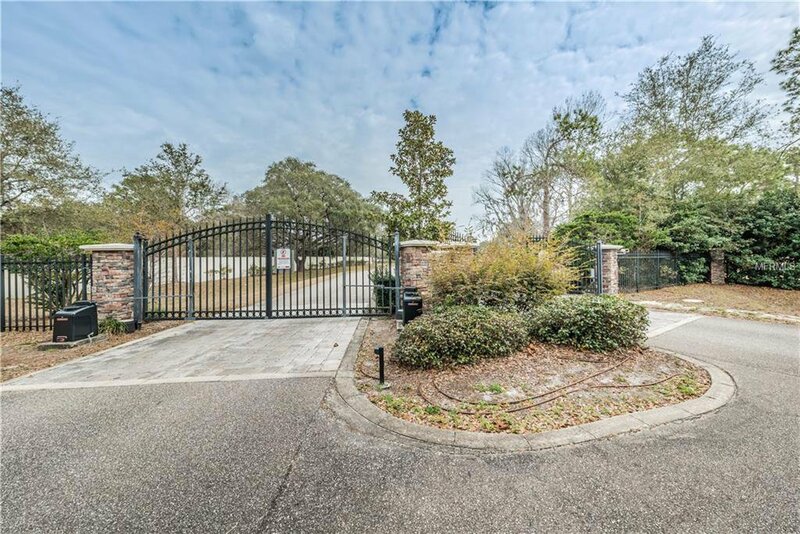 This property is located in Bella Terra, a private gated community located on 500 beautiful acres of lush pastures, shady oaks and natural water features. 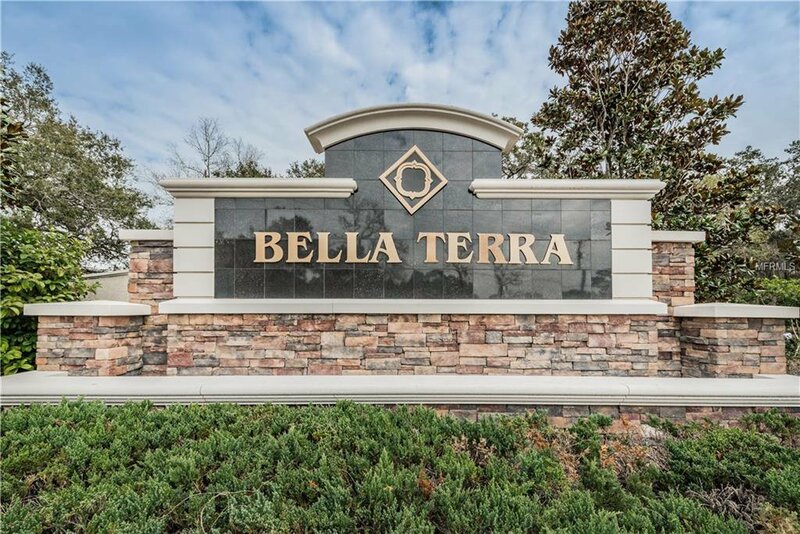 Bella Terra is an equestrian friendly community, which allows you to enjoy riding the miles of trails throughout this horse-friendly community. 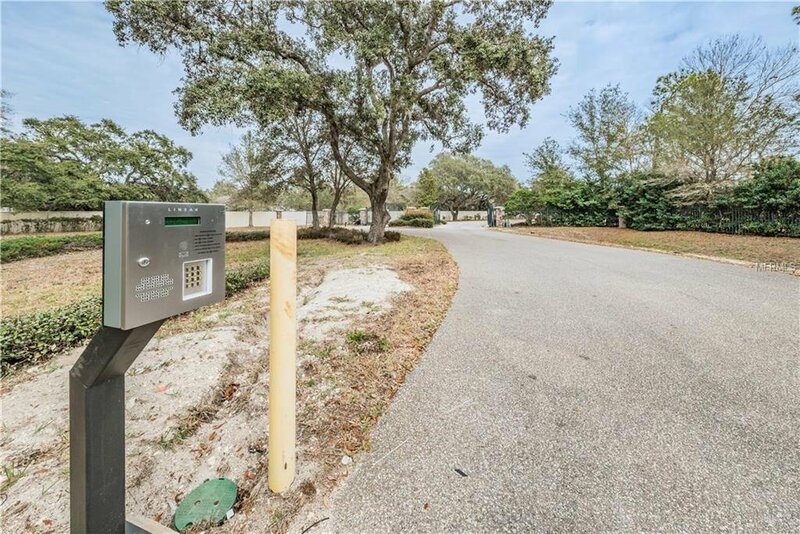 The simple ambiance of this community has much to offer those who prefer country living with space and privacy. 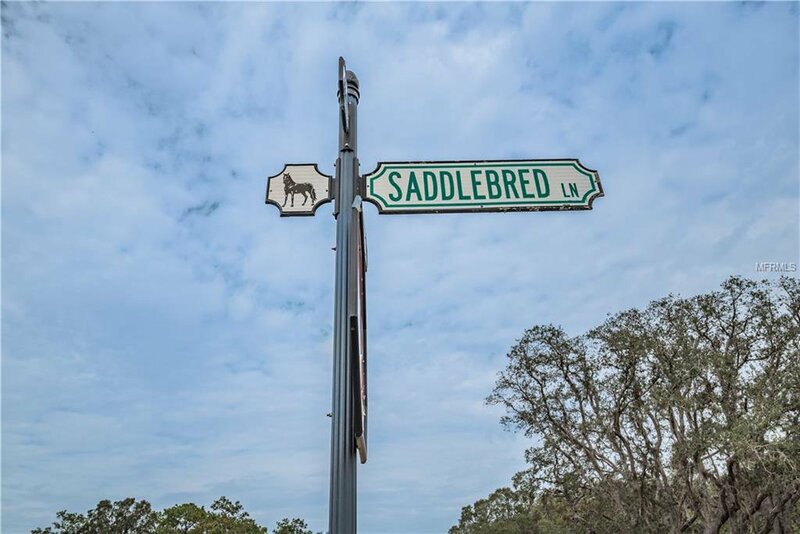 OWNER FINANCING AVAILABLE.